Man United transfer news – two more signings to complete busy summer. Today’s Man United transfer news sees rumours of two more huge deals to take the club’s total spending to £132m for the summer, with replacements for two high-profile departures. 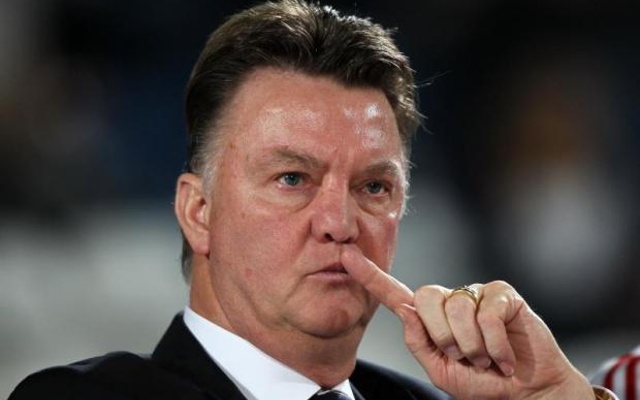 Having already forked out about £86m on five new players, including big names like Memphis Depay, Bastian Schweinsteiger and Morgan Schneiderlin, Louis van Gaal has two more additions in mind to come close to matching last summer’s epic £150m spending spree. 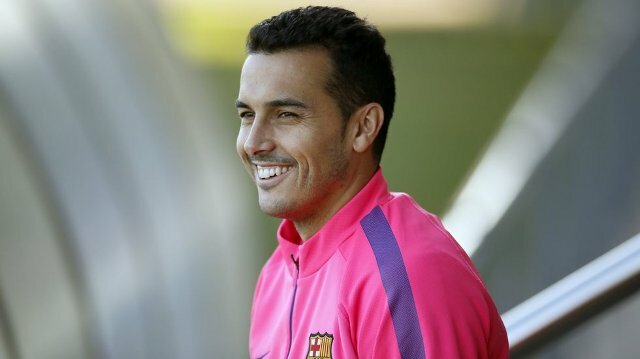 On the verge of a £21m move to Old Trafford, Liverpool target Pedro will leave Barcelona after United finally decided to meet his release clause to replace the departing Angel Di Maria in the attacking midfield department.